TORONTO — The world’s leading antidoping officials on Monday called for Russia to be barred from this summer’s Rio Games after a damning report confirmed a Russian whistle-blower’s claims of government-ordered cheating at the 2014 Sochi Olympics. The request by antidoping officials was extraordinary, if not unprecedented, in the history of the Olympics. 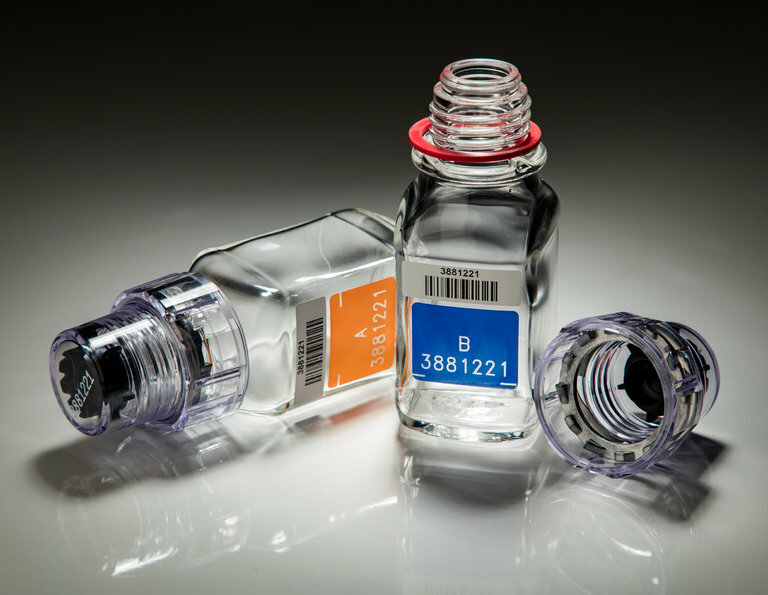 Dozens of Russian athletes at the 2014 Winter Olympics in Sochi, including at least 15 medal winners, were part of a state-run doping program, meticulously planned for years to ensure dominance at the Games, according to the director of the country’s antidoping laboratory at the time. Is High Steroid Use Among Cops Causing their Violent Actions? 2-Sep-2015 by THF in Hoot's Corner | Comments Off on Is High Steroid Use Among Cops Causing their Violent Actions? Another cop arrested for possession/use of steroids! 16-Jul-2015 by THF in Hoot's Corner | Comments Off on Another cop arrested for possession/use of steroids! 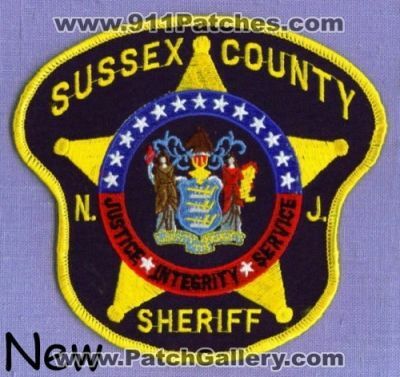 NEWTON — A Sussex County Sheriff’s Office correction officer has been arrested and two other correction officers have been suspended as part of investigations into steroid use. Kevin Cole, 41, of Andover, was charged in March by the Morris County Prosecutor’s Office with third-degree conspiracy to possess anabolic steroids. Edmonton’s police chief says more police officers have come forward to admit to steroid use since two officers were charged with selling the drugs in March. Chief Rod Knecht made the remarks during an informal chat with reporters at police headquarters on Friday morning. The commission vowed to look into how Santucci and Chicko’s allegedly got away with selling steroids for years. Steven Santucci, a Newtown Police sergeant, was arrested for illegal distribution of steroid and prescription drugs. A Rockdale County Sheriff’s Office deputy was terminated this week and four more resigned, with one being arrested by the GBI, amid an internal investigation into alleged use of anabolic steroids. The haul of illegal drugs taken from former Atlantic Beach Police Chief Michael Classey’s Jacksonville home included a duffle bag full of anabolic steroids, the Times-Union has learned. An RCMP corporal who bought steroids from a junior officer during his time here has forfeited eight days’ pay in addition to being reprimanded. Another cop in another city caught with steroids! Wonder why our kids aren’t scared about getting caught? BENTON COUNTY — Authorities found anabolic steroids, syringes and recipes for mixing steroids at the home of a Benton County sheriff’s deputy, officials told the Herald Monday.